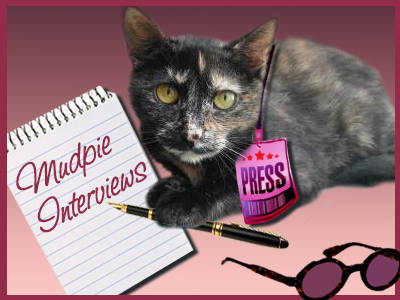 I've decided to expand upon my Mudpie Interview series to start featuring humans who either have fun cat-related projects or work to make life better for kitties. 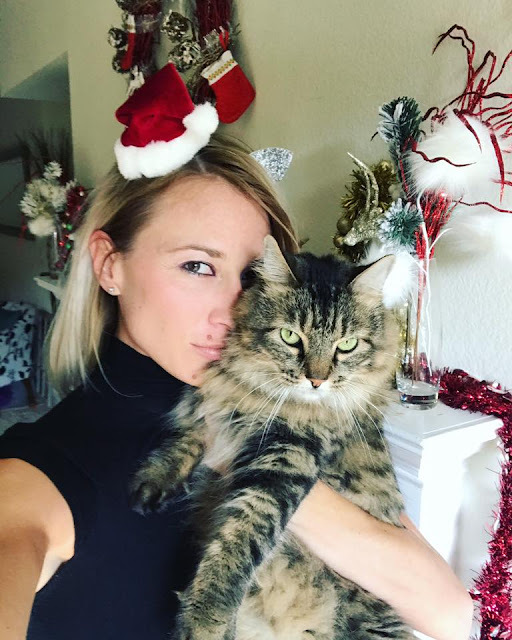 Today I'm so excited to chat with a super fun lady I've been following on Instagram for awhile now, the Instagram Cat Mom. 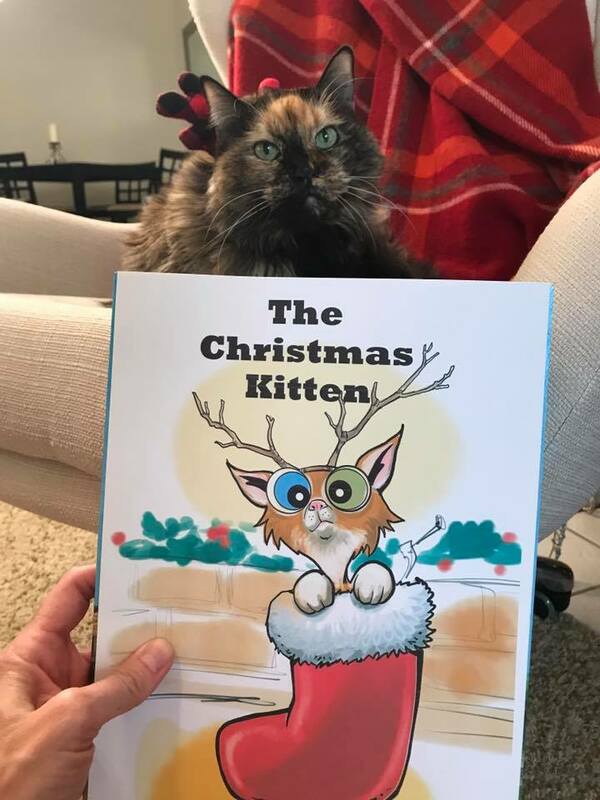 Her passion for "all things cat" is PAWsitively infectious, and her new project is a book titled The Christmas Kitten. 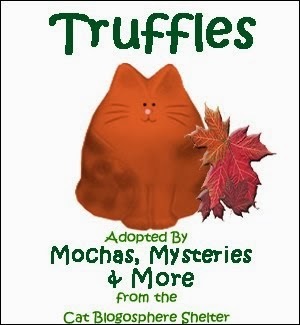 A Christmas-themed cat book??? You just know we're going to be all over that!!! Hi Jessica! Thank mew so much for chatting with me today. Can you start by telling us about yourself and how you came to be known as the Instagram Cat Mom? I'm a Dallas filmmaker & entrepreneur :) I decided to take on a feature film, which I have never done before and thought, what content would be PURRfect for me? Then I discovered the "internet cat video festival" and was like...YES! So, in researching and immersing myself in that world, I set up an Instagram for my 3 kitty loves. I spent 2-4 hours a day managing their page (because we all know I'm just the assistant here), taking hundreds of pics for that one PURRfect post! Then I thought, omg, there are more people who do this! This is hilarious, I should make a short film. After that I ran around promoting it and found that I am actually exactly that person! The "Pawparazzi obsessed with my cat's pictures!" 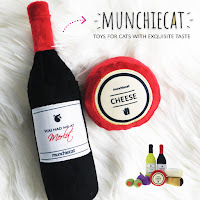 So, here we are, I am "Instagram Cat Mom" having a blast connecting with other people who are the same, love cats and love posting about them and chatting about them. Oh, and I adore the stories and PURRsona's the "humans" are allowed to convey per their cats of course! LOVE it! Tell us about your new children's book The Christmas Kitten and what inspired you to write it. My FURRst book endeavor "The Christmas Kitten" is a story about an orphan kitten who is rescued by Santa's Reindeer, and through his "big-hearted" wish, all the cats get homes on Christmas. There are so many reasons I wrote this. The world needs a sweet story about hope, belonging, inclusivity, community, and caring for others. Additionally, the very candid truth is that I got divorced last winter after eleven years of marriage. I founded a company with my ex-husband and as creator of the brand I had involved reindeer to make it fun. I poured my soul into it, as any artist does, and when I walked away from it the loss was weighing heavily on my heart. It felt like a death of a dream. So I said to God "I'm really sad right now, and I am feeling angry at all the reindeer decorations. I love Christmas and don't want to feel this way." The next day I woke up with this idea. In a way for me, it's "redeeming the reindeer". It's very personal and very important for this book to succeed because it's the rebirth of a vision and dream in a new way. I have always been a writer and continuously work on projects often (yet to be published). Writing is healing for me. Writing this book healed me and I hope that the themes and story will bring families together for a new tradition at Christmas, to sip hot chocolate and engage in this story where "anything is possible in this beautiful season, doesn't matter the request, only the reason." Motive is everything to me. I hope that generations of children grow up knowing they can change the world when their heart is in the right place :) I want to show people that truly, anything is PAWsible! I hope this book changes the world. I realize that is ambitious, but I truly think every project should be so bold! Everything matters, every life can make a difference for good. How can our friends help you make your project a reality? I have a Kickstarter that is limping along :) lol! I need to raise $6,000 to pay my illustrator and graphic designer so that this book WILL be in the hands of the humans THIS Christmas. I have twelve days remaining. I need pledges and more pledges, shares and more shares for this to be funded. 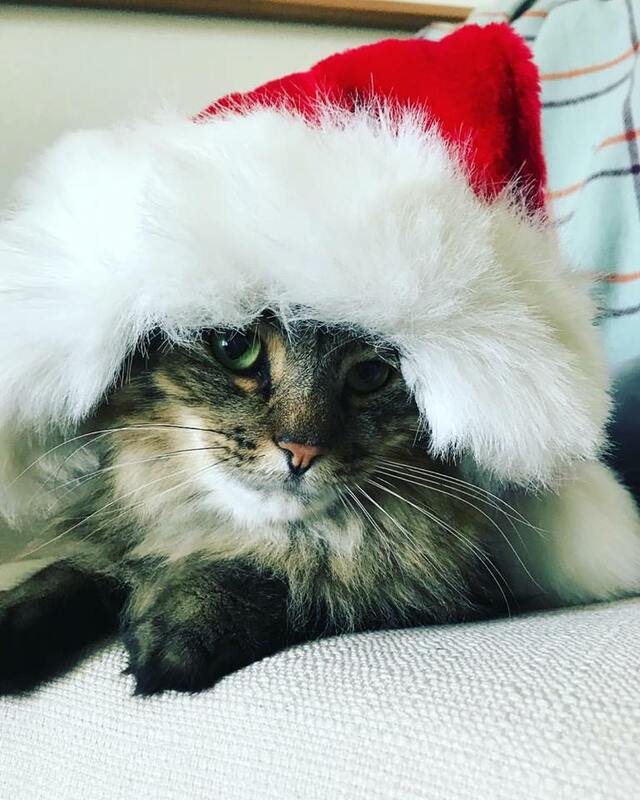 Also, if anyone knows a business that would make sense as a sponsor they can go to my website www.TheChristmasKitten.com or email me directly Jess@TheChristmasKitten.com :) I'm just happy to have this experience! It's a lot of work, but worth every minute. 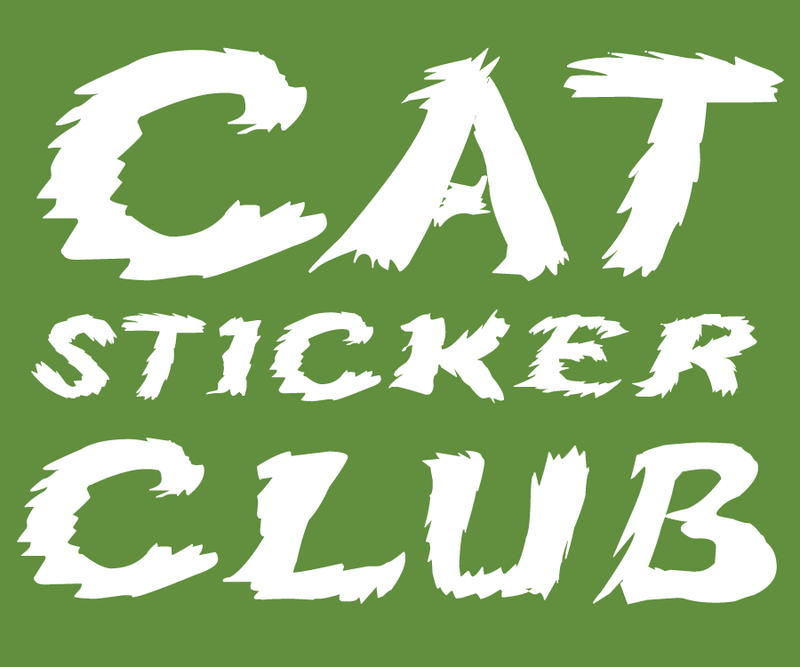 Lastly, what are some fun ways you rock your cat lady pride? I rock my cat lady pride in so many ways! My license plate says "Cat Mom" and I have a cat stuffed animal in my car to keep me inspired. I wear special merch I created months ago for some pet expos, I always have a pair of cat ears in my purse for "mew never know" moments, and I change most of my words into cat puns...being single, this presents a unique challenge with PAWsible dates, but then, I just put it all out there so we can skip the shocker later that I am actually a "crazy cat lady". 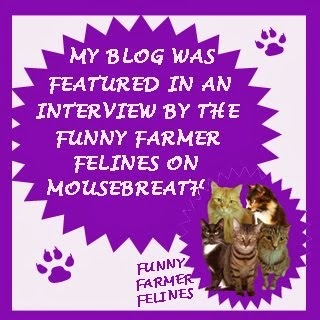 Sidenote, I am hoping to be a part of a movement that makes the "cat lady" cool and hip! We aren't always in sweats and cat hair...we can look stunning as well as be a cat mom (of 3). I'm still a woman! LOL! To support The Christmas Kitten on Kickstarter visit here. Follow The Christmas Kitten on Facebook and Instagram. Follow Instagram Cat Mom on Instagram. This sounds like such a cute book! 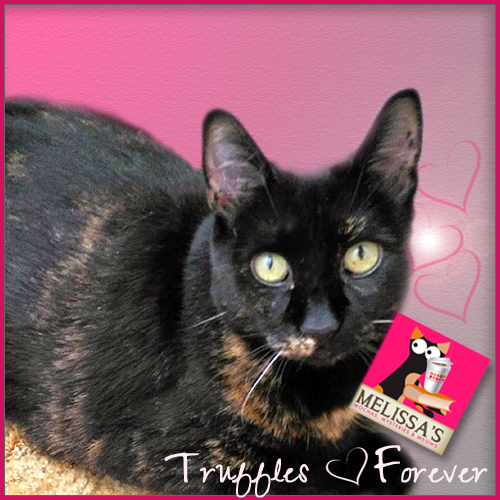 Paws crossed that she reaches her goal. This is so fun and inspiring! How amazing that Jessica overcame hardship and used her love for cats and her skill to create this. Truly inspiring! That book sounds like a great one. 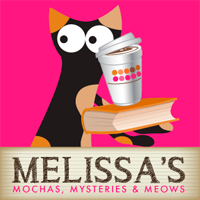 We purr she can get it published. Thanks, Melissa. Good luck to Jessica! Great interview! Yes, there are a lot of us out there! Great interview, the book looks adorable. Too cute ! :) Loving this interview. Heading right on over! sending best fishes your kick starter reaches its goal Jessica !!! Good luck, Jessica! Does Kickstarter work with Paypal yet? What a terrific interview and I must go and check this lovely lady out.